Kimberly White/Getty Images for Vanity FairApple Senior Vice President of Design Jonathan Ive. 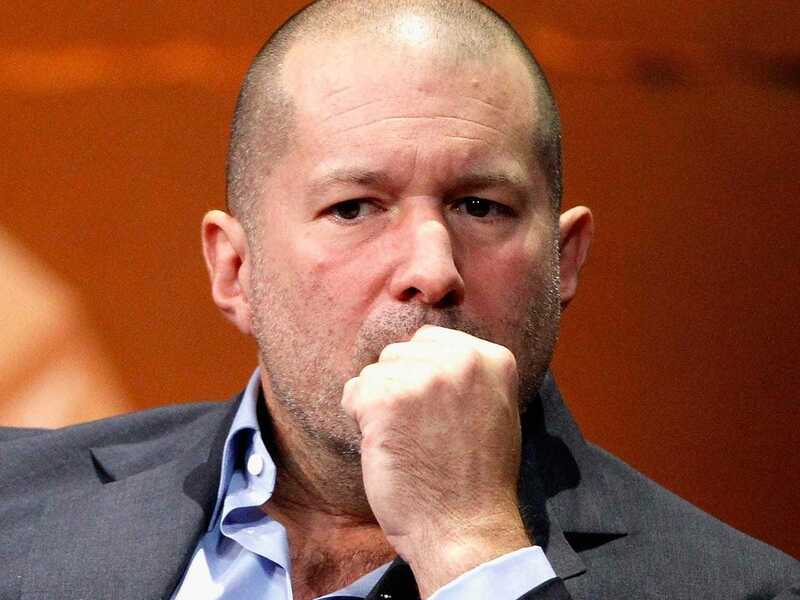 Jonathan Ive, Apple’s chief design officer, has been awarded an honorary degree by the University of Oxford. These degrees are often awarded as a way of honouring a distinguished person’s contributions to a particular field or to society in general. Other institutions have given honorary degrees to the likes of Jon Bon Jovi, Meryl Street, and Kermit the Frog. Ive’s specific degrees was a “Doctor of Science, honoris causa,” according to the University of Oxford’s website. He was one of nine people to receive an honorary degree from the prestigious university at the annual “Encaenia” ceremony on Wednesday. University of OxfordSir Jonathan Ive (second on the left) and the other honorary degree recipients in their full academic dress. On the day, Ive would have been invited to one of the Oxford University colleges to drink champagne and eat peaches and strawberries with the heads of other Oxford colleges and other the university dignitaries. He would have then walked in procession to the Sheldonian Theatre on Broad Street, where he would have listened to a speech in Latin before receiving his honorary degree. After picking up his degree, he and his guests would have been invited to a lunch at All Souls College and a garden party hosted by the university’s Vice-Chancellor.